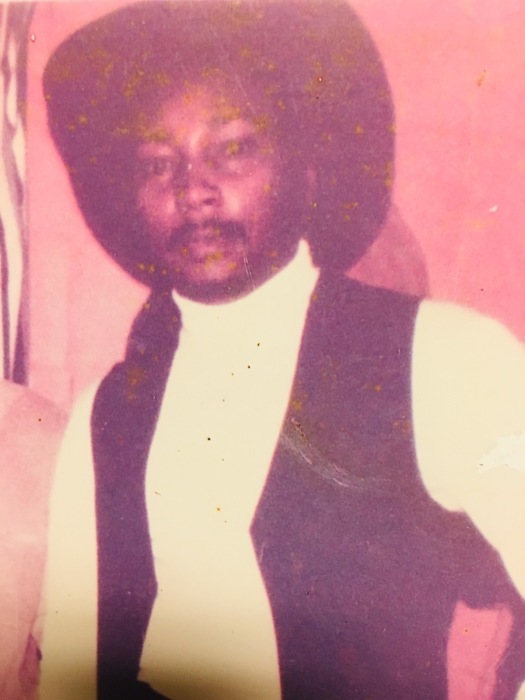 Larry Thomas Routh, age 68 of Elberton, Georgia entered his eternal rest on Feb. 10, 2019. Funeral service will be 1:00 pm Friday, Feb. 15, 2019 at Mack’s Funeral Home & Cremation Service Elberton-Chapel. Mr. Routh will be placed in the chapel at 12 noon Friday until hour of service. Survivors include his children, Kelvin Carpenter, Bryan Arlo Goolsby, Barbara Smith; brothers, Jerry Routh, Michael Routh, Stanley Routh, Arthur Joe Routh; sisters, Sheila Routh, Juanita Routh, Mildred Scott; a host of grandchildren.